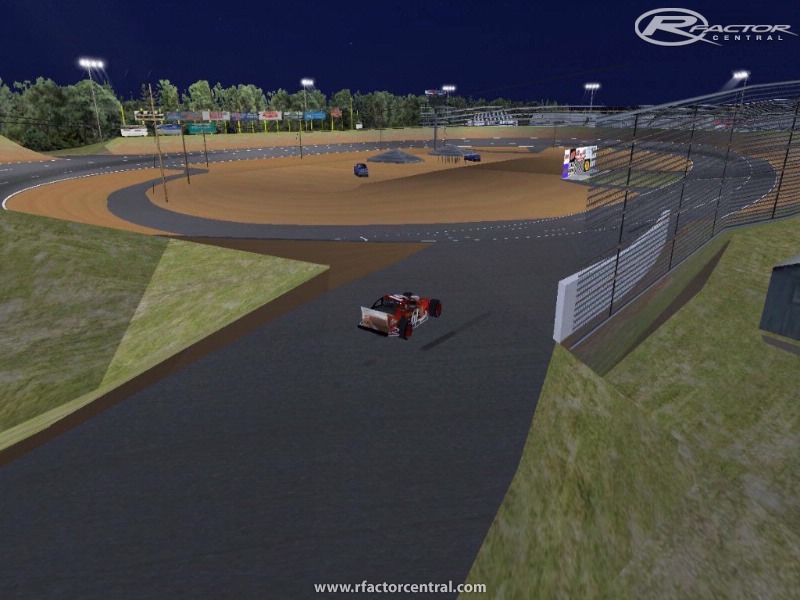 This is a local Short Track awsome for Legends, Prostock ETC. We just released the final version of the track. So delete your old one and install this new FINAL version. 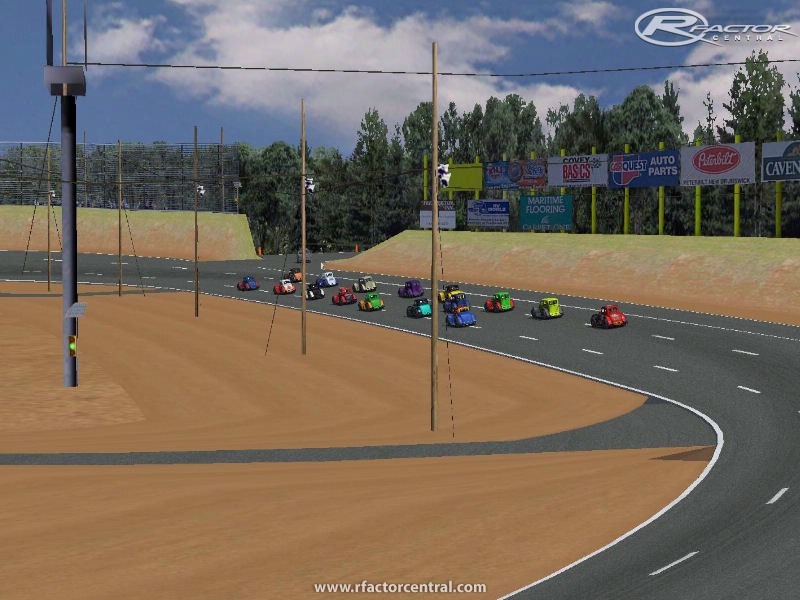 We are pleased to announce the release of the Speedway 660 track formally known as New Brunswick International Speedway. 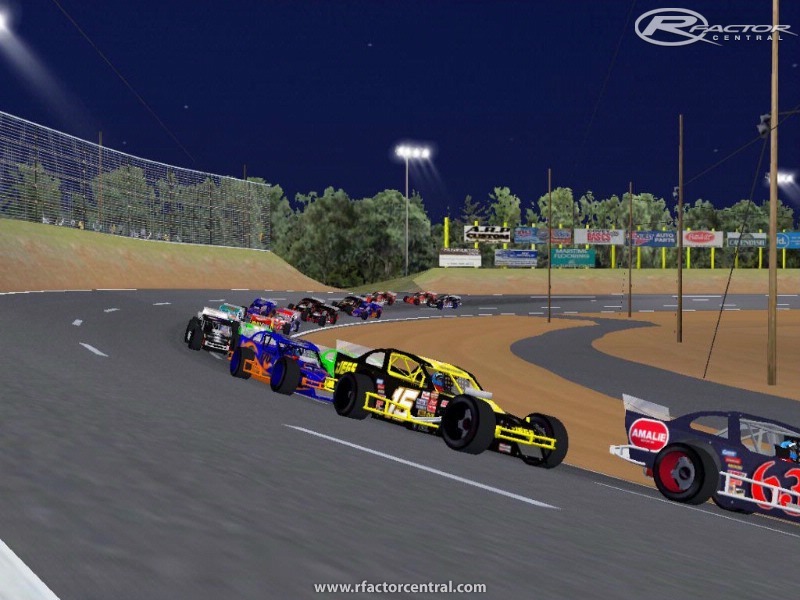 We would like to thank Jared Meade for creating such a great track for NR2003 and allowing Ricky Arbeau along with us to bring it over to rFactor. 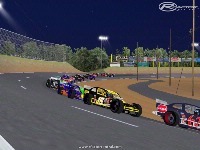 Please refer to the included original NR2003 readme file that has the credits of everyone that helped with the original track. When a caution comes out the pace car comes out of the pit road before the start/finish line so you will need to slow down and wait on the back stretch for the pace car to pass you. Factor) and click the unzip button. That’s it, now you can fire up the game and go racing. 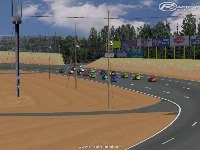 This track will show up in the "JNS Tracks" category in the game track list. Refer to the included readme file for more information. 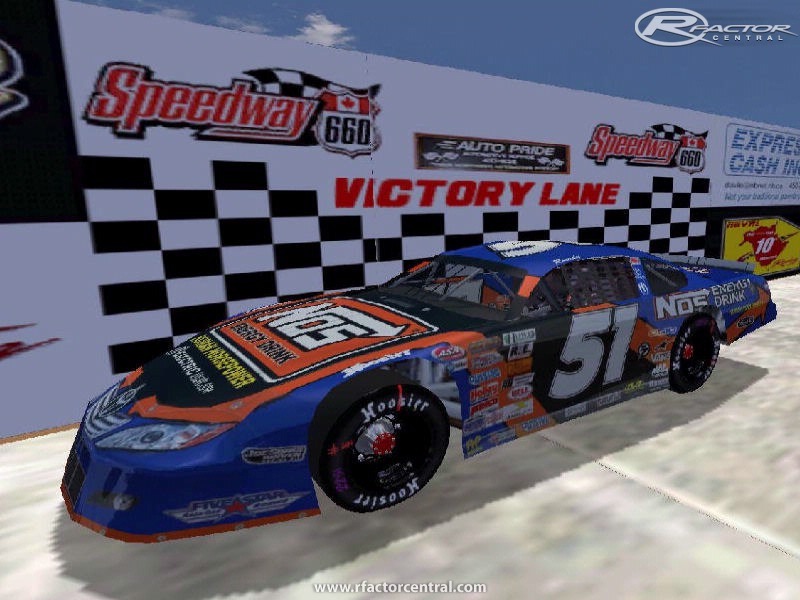 There are currently no setups for Speedway660. Add a Setup. Where is Speedway 660? All that's in the download is the JNS cup tracks but no Speedway 660! I have only used it offline with AI. I am sort of testing it out for our Street tock series @ FMS. 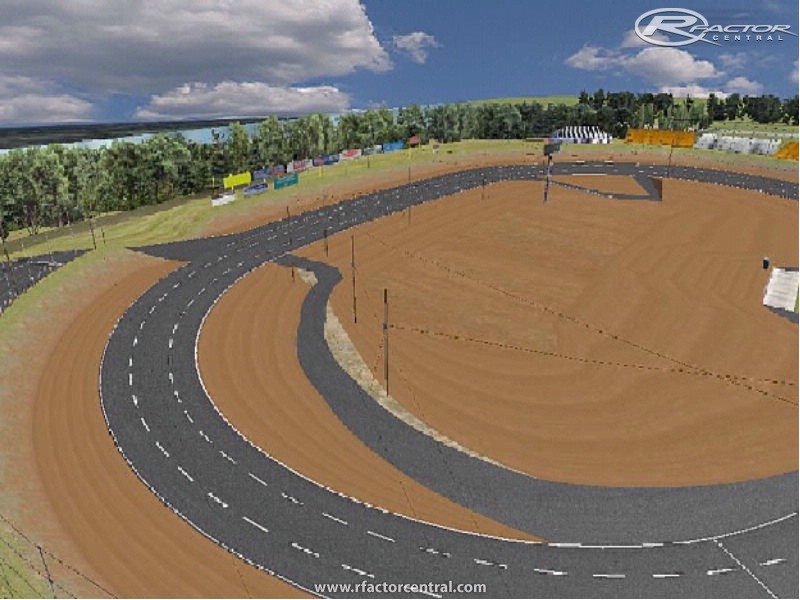 Looks like it might be a good track for these type cars. 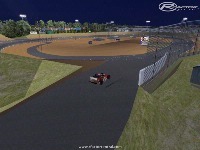 There is an updated Track from 1.0 to 1.1 the link is updated. This track was not authorized for release by JNSTracks.net, it is unfinished work with many issues that was provided to someone for test purposes only. The official release of the finished track will be at my site hopefully sometime this coming weekend (7/4/09). 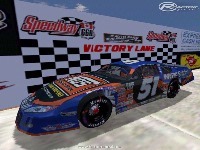 The File front link is for some game and not Speedway 660 ? ?